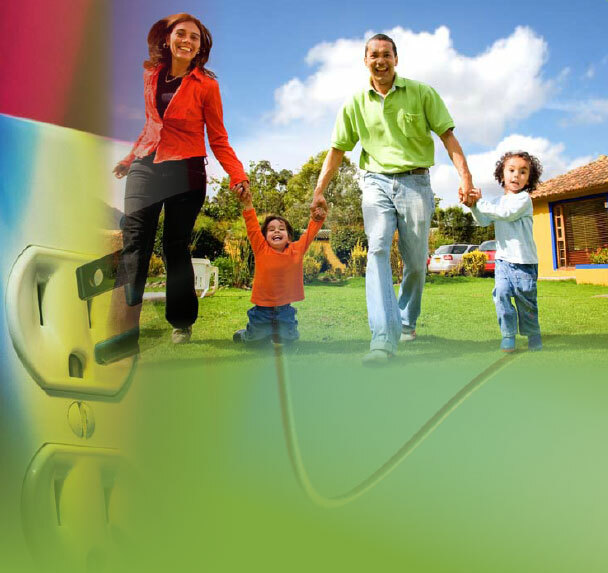 Home Electrical Safety Checklist - United Electrical Contractors, Inc.
Every year, electrical products are associated with injuries, deaths, and fires in homes. Download this Home Electrical Safety Checklist to spot possible safety problems before they occur. This checklist is a room-by-room guide and allows you to identify and follow up on safety concerns. The U.S. Consumer Product Safety Commission staff recommends inspecting electrical products in your home every six months. Each time you move into a home or change your clocks is the perfect time to check your smoke alarms and perform this checklist!